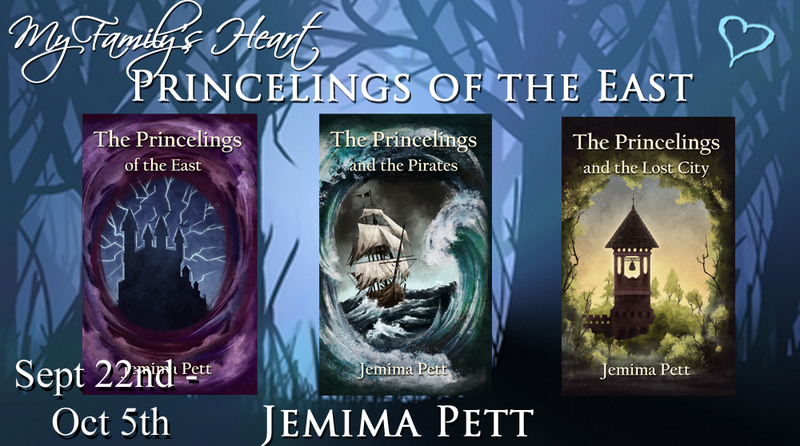 For a limited period, the ebooks of the first three books of the Princelings of the East series are on sale at 99c each - or 99p or 99 eurocents. That's $2 or £2 or €2 off both Pirates and Lost City. And in case you'd rather have the paperbacks to give as a gift this Christmas, you can buy those through Amazon.com and get the ebooks FREE. This promotion is now over. 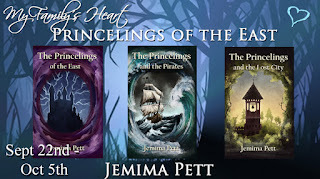 Go to Jemima Pett's blog for a fantastic giveaway offer! All works, stories, pictures copyright J M Pett unless otherwise stated. Awesome Inc. theme. Powered by Blogger.